For decades, a Winnipeg utility used a multiple point-chlorination process to treat raw water drawn from remote Shoal Lake. Concerns eventually arose about the potential presence of chlorine-resistant pathogens–Crytosporidium and Giardia–and residual disinfection byproducts, which coincided with encroaching development near the lake. 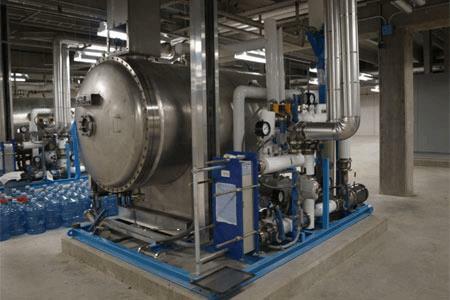 The Clari-DAF system was selected and now removes 70 percent of the organics at the Winnipeg plant, which also improves filtration and extends the intervals between filter backwashes. Read the full case study to learn more.